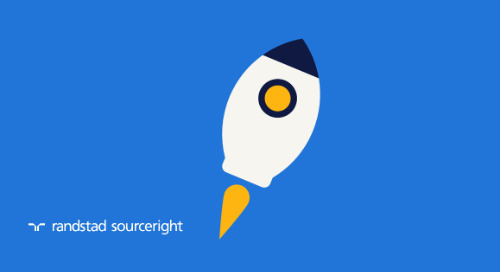 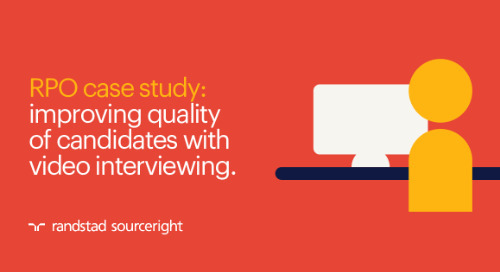 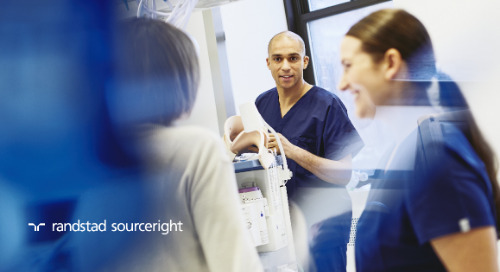 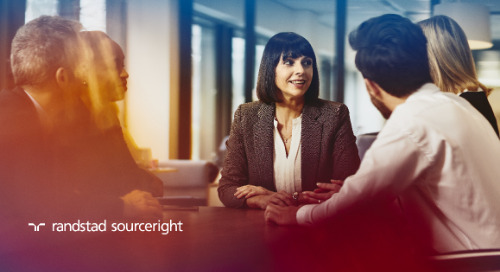 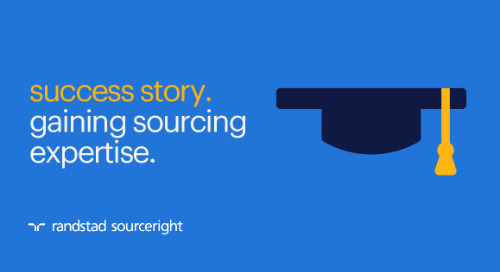 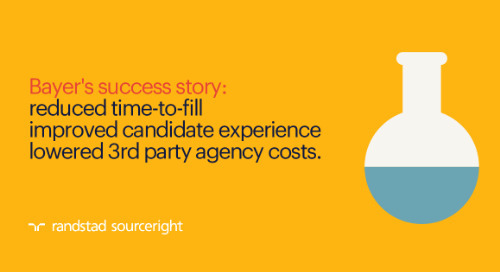 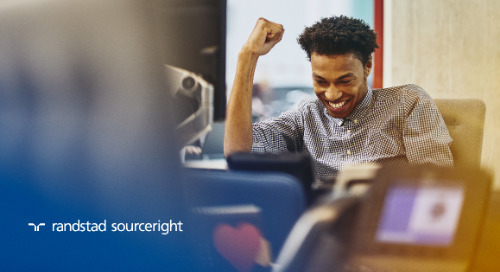 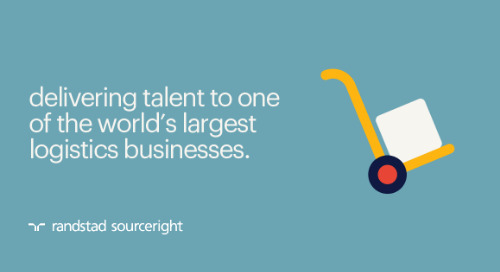 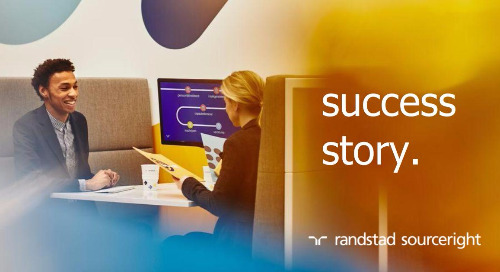 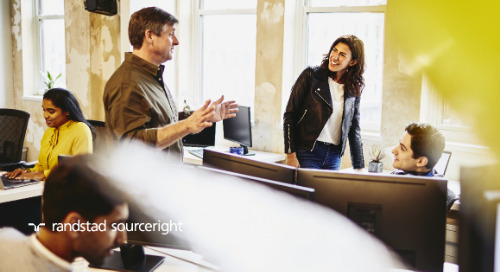 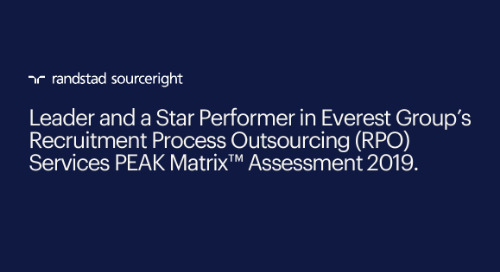 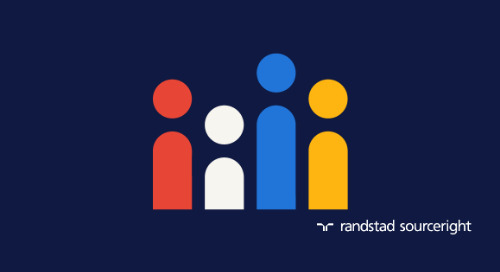 Home » Randstad Sourceright Insights » NelsonHall: Randstad Sourceright driving innovation in client recruitment technology. 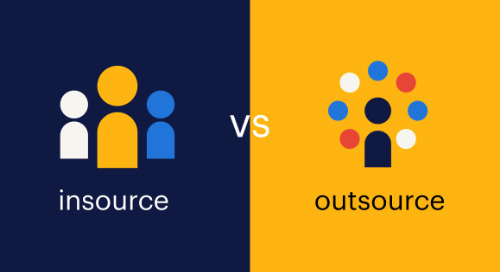 NelsonHall analyst, Gary Bragar provides insights on the importance of improved recruiting technology and innovation for recruitment outsourcing success. 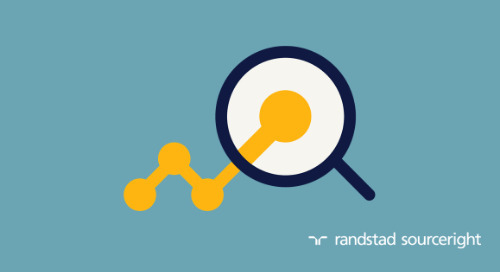 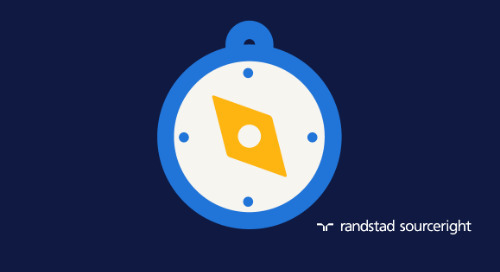 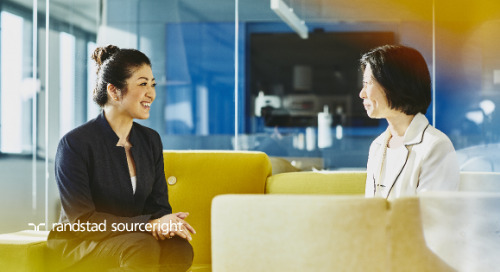 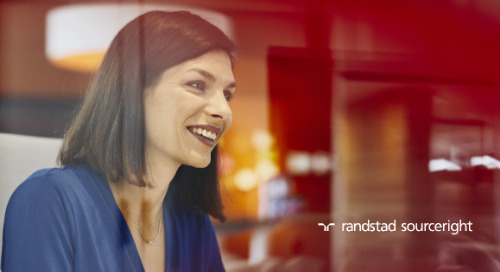 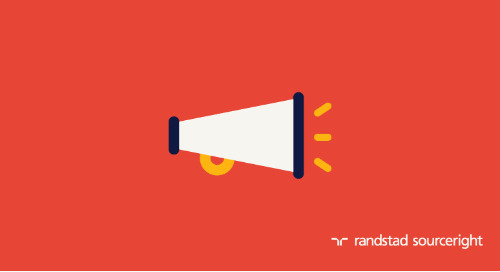 Noting Randstad Sourceright's commitment to understanding employers’ needs, Bragar highlights our investments in advancing HR technology through the Randstad Innovation Fund, our proprietary TalentRadar platform and the global Talent Innovation Center. 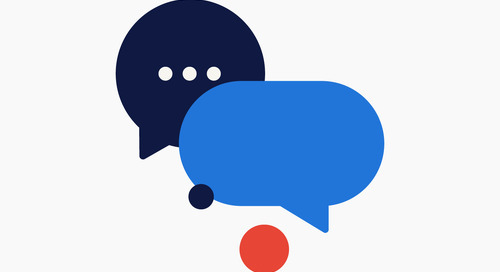 Access the NelsonHall blog here.